Some new “Spring” images from phil, created for the Country Gardens Slow Lane column. 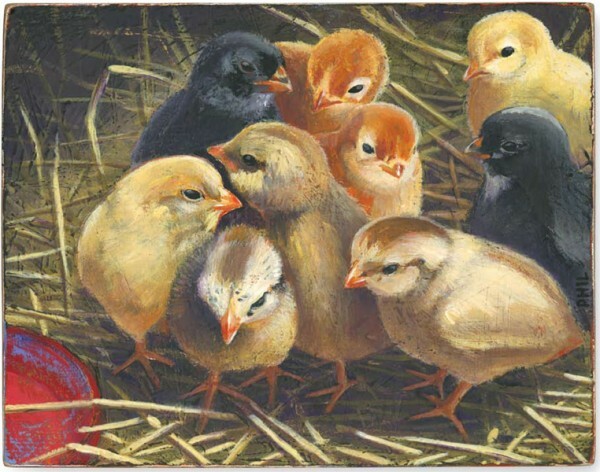 The imageabove accompanies the article “Chicken Run” and captures the wonder of picking up a box of freshly hatched chicks. 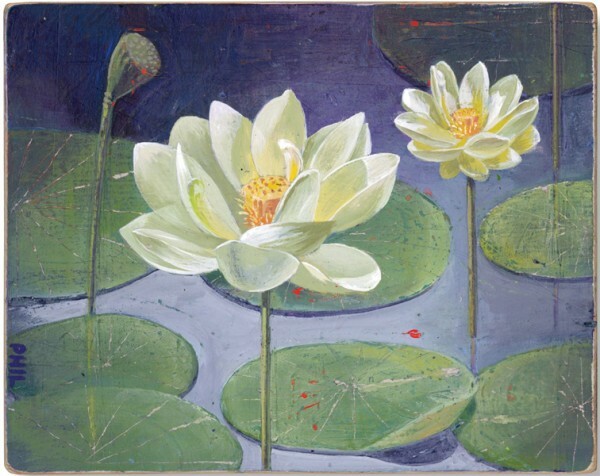 The second image is from the article “Lotus Watching”, about a trip by canoe down the Alabama delta and the discovery of an acre-size floating garden of lotus.